In celebration of the 25th anniversary of the Hubble telescope, Hubble will be released in select IMAX and IMAX 3D theatres starting April 20, 2015. 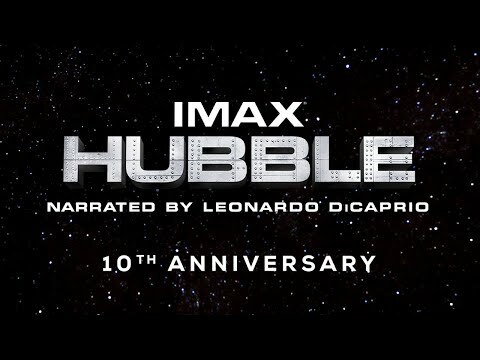 Through the power of IMAX® 3D, Hubble 3D will enable movie-goers to journey through distant galaxies to explore the grandeur and mysteries of our celestial surroundings, and accompany space-walking astronauts as they attempt the most difficult and important tasks in NASA’s history. 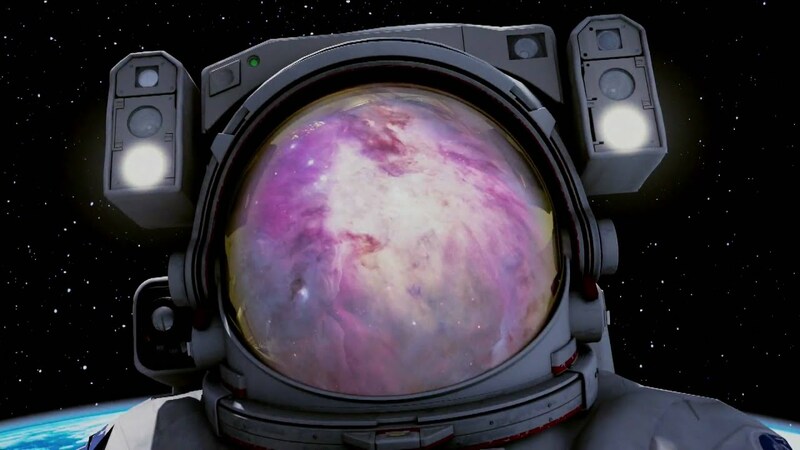 The film will offer an inspiring and unique look into the Hubble Space Telescope’s legacy and highlight its profound impact on the way we view the universe and ourselves. Narrated by Leonardo DiCaprio, Hubble 3D reunites the Space Station 3D filmmaking team, led by Producer/Director Toni Myers. James Neihouse, Director of Photography, also doubles as the Astronaut crew trainer. Judy Carroll is Associate Producer, and Graeme Ferguson, Co-founder of IMAX and pioneer Producer of many IMAX space films, is Executive Producer. Hubble 3D is an IMAX and Warner Bros. Pictures production, in cooperation with National Aeronautics and Space Administration (NASA).